Franco Marchesi shows off his bottle of Marchesi wine. 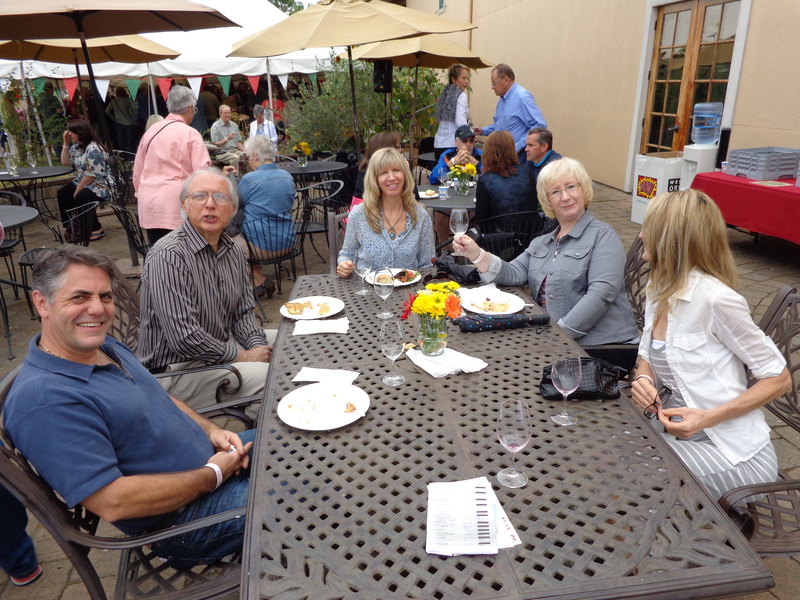 Grey skies did little to dampen the enthusiasm of the attendees at Italy in the Valley, the fifth annual celebration hosted and held at Cana’s Feast Winery here in Northwest Oregon wine country. 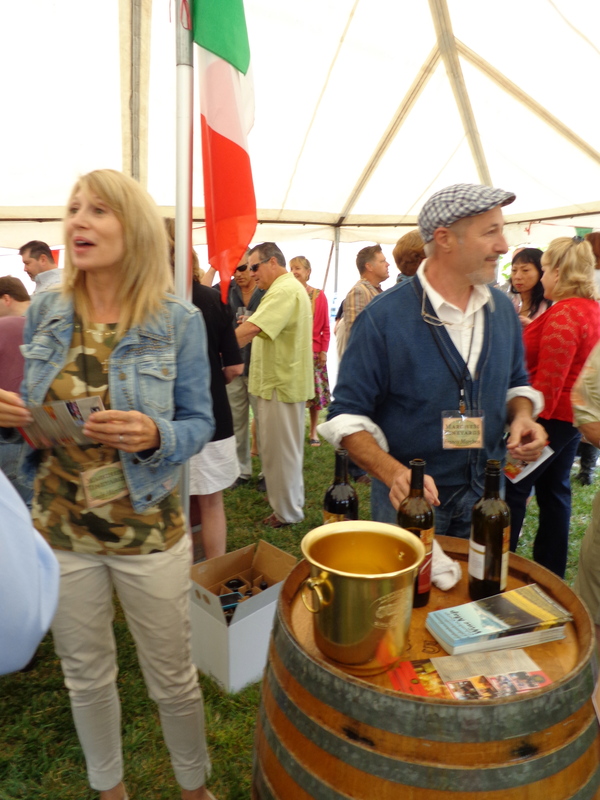 The afternoon showcased Italian varietals and the wineries producing them. Winemakers and representatives from each of the twelve wineries present poured numerous samplings of wine while introducing their vintages and answering a flow of questions. Everyone tends to associate Oregon with Pinot Noir, but although a lot of it is made, there are a whole lot of Italian varietals being produced as well. Most of the grapes are purchased from southern Oregon or Eastern Washington, and these wineries are making them locally. Cana’s Feast produces a wonderful Nebbiolo, Sangiovese and Primitivo. This winery is a top-notch establishment, hosting events that support the Oregon wine community with finesse and a big heart. Not only are the grounds beautiful, the view is breathtaking. I sat on the lawn with a glass of Sangiovese taking in a view that went for miles. There are over 400 wineries operating in Oregon alone, and the numbers are growing. 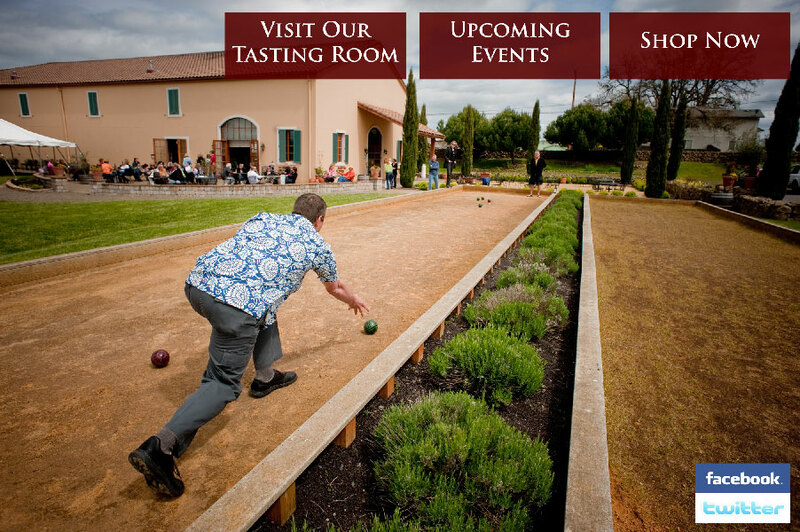 This event gives the smaller vintner a chance to share their wine with the community. I must say that I was exceedingly impressed with the taste and quality of these little-known wineries that have a lot to share. Their enthusiasm, knowledge and TLC of their wines came through with great success. 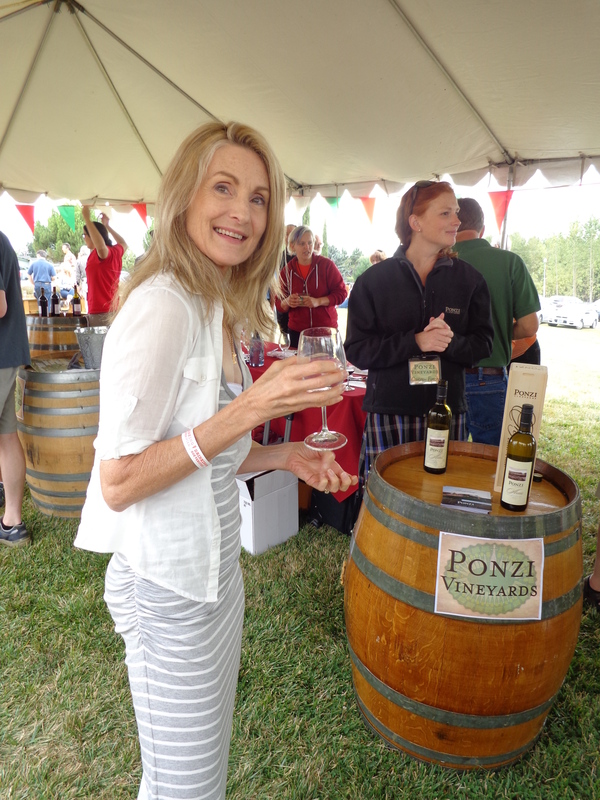 Ponzi makes a delightful wine, but so does Marchesi, and Troon, and Tartan, and…..I just cannot decide. Some of the smaller places such as Tartan Winery poured a great Dolcetto and Pinot Gris Rose, while another winery, Angel Vines, introduced me to a nice, full-bodied Primitivo. Apolloni was there with their Soleggio which is their Super Tuscan. 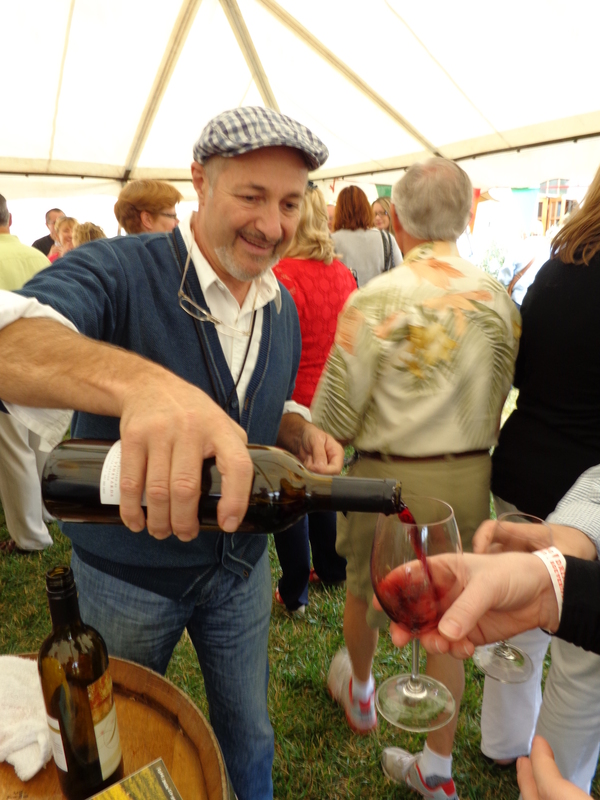 Marchesi Vineyards from nearby Hood River brought a splash of color to the event. Their wine was outstanding. The Buja Nen Nebbiolo ’10 is a muscular wine that has finesse and elegance. It won Best of Class 2013 winner of the San Francisco Chronicle Wine Competition. They also poured Anjola Pinot Grigio ’10, made of all Columbia Gorge grapes. A crisp white with peach and honey undertones, I found it to be the perfect summer wine. Troon, a winery from Southern Oregon, produces a wine from the white grapes of Sardinia and Liguria called Vermentino, made with 91% Vermentino grapes. It held its own to being a light, crisply acidic white with a lot of flavor and a smooth feel in the mouth. 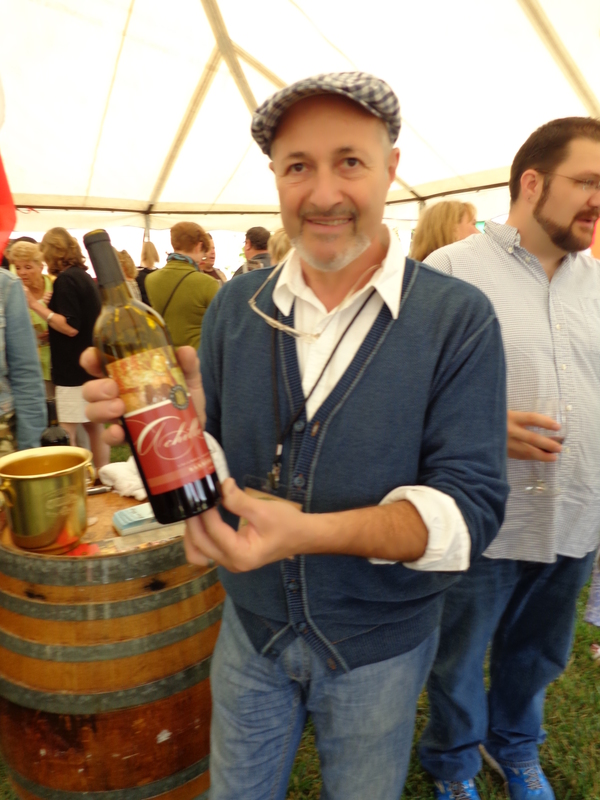 Stag Hollow, a winery closer to home and one I hadn’t heard of before, poured an impressive Dolcetto ’10 Red that they termed, “the working mans wine.” It won the Gold Medal 2012 Oregon Award. The afternoon wound down with good cheer on the part of all. 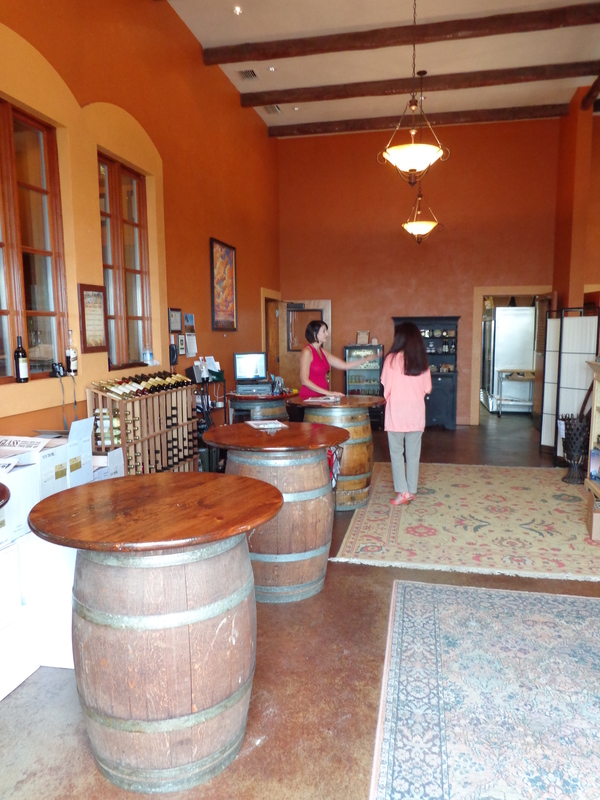 We each established new friendships and a vast knowledge of Oregon Wineries and their incredibly distinct wine. What can I add to the end of a sensational day but a toast to everyone: Alla Salute!